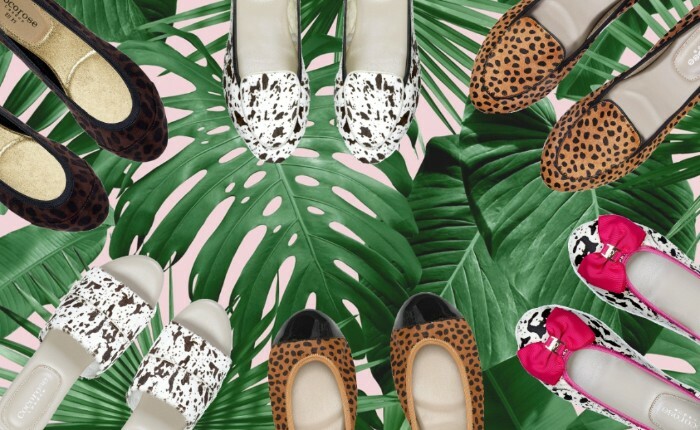 Rule the Glamazon Jungle this season with a smattering of animal print, from sophisticated leopard print to uber cool monochrome Dalmatian print. Will you indulge your animal instinct this season? 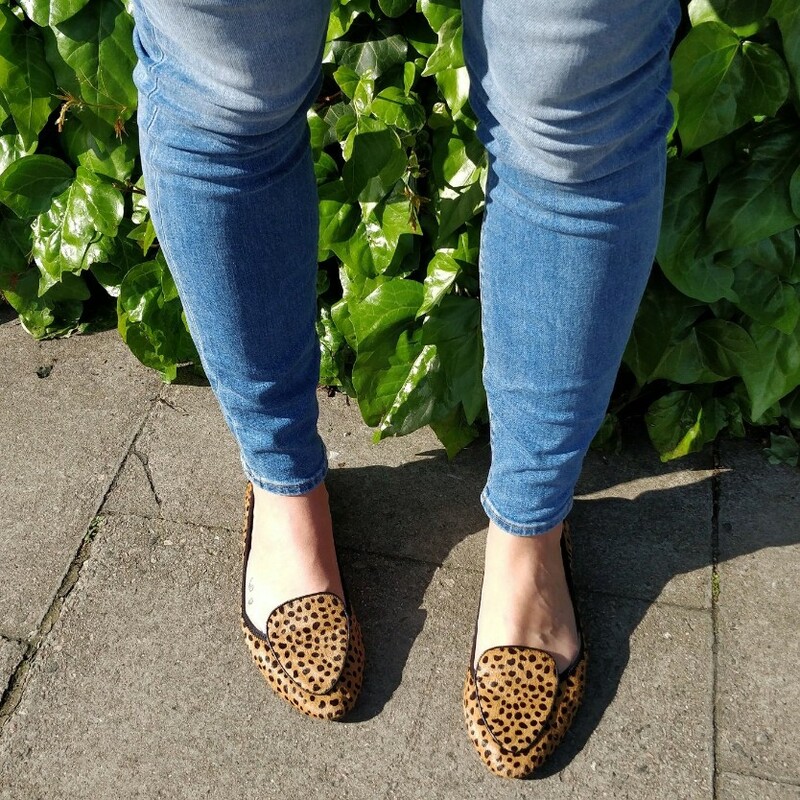 Pony HairDiscover your wild side and get ready to rule the urban jungle in these wonderfully wild, leopard printed pony hair lifestyle loafers. Confident in print and colour. Our classic Buckingham ballerinas combine on-trend Dalmatian print with pops of pink, making them the perfect statement shoes for animal print loving fashionistas. Barbican LeopardClassic ballerina meets animal print. 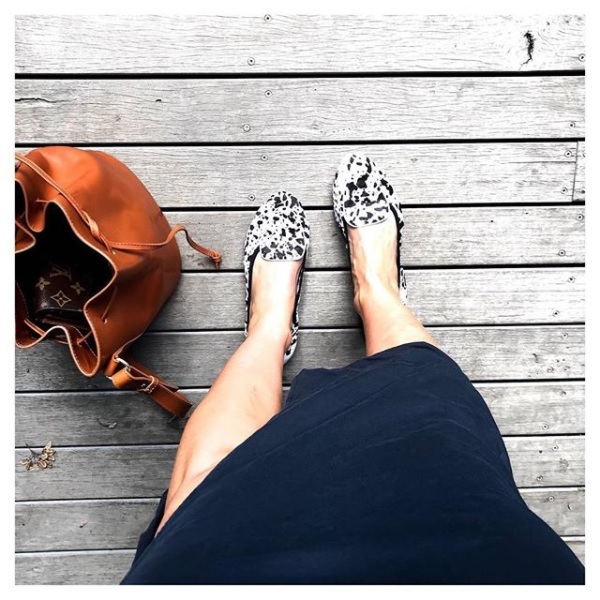 These leopard print ballet flats fold up into their matching travel purse, making them the perfect footwear for busy women on-the-go. Clapham DalmatianYou can never go wrong with monochrome. Our best-selling Clapham loafers in Dalmatian Pony Hair are the ultimate in style & comfort. Flamingo LoveIndulge your exotic side with our fun and super chic flamingo pendant, available in silver or gold. Or take your pick from our collection of marine life or city loving animals.